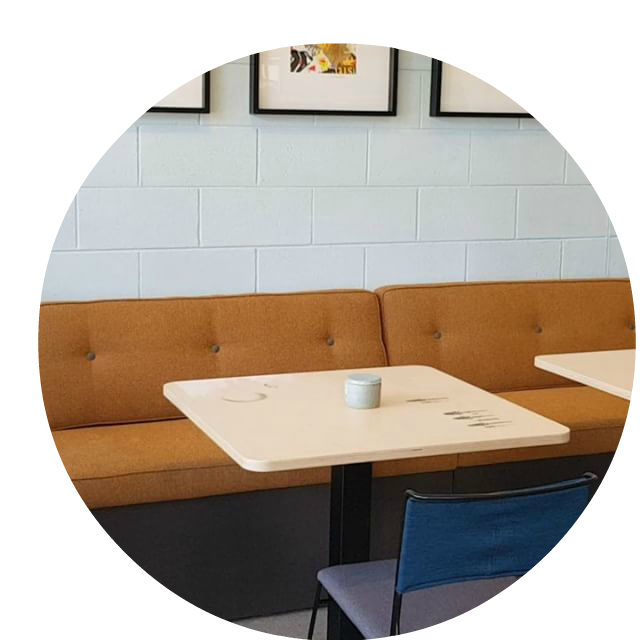 Whether working with design professionals or fitting out a commercial space, Upholstered can work with your team in Adelaide to achieve great results. 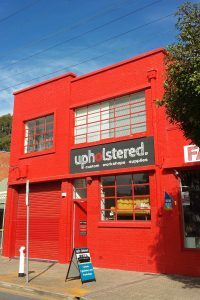 Here at Upholstered in Adelaide, South Australia, we have experience working with Interior Designers, Architects, and other Design Professionals, to work on fitting out a space, or bringing to life the perfect piece to complete a picture. With a great eye for design and a vast array of experience behind her, Bec is professional, talented and capable of taking on any size task. As stockist for a large array of fabric companies, we can measure up, order and start work on your project without any hold ups. 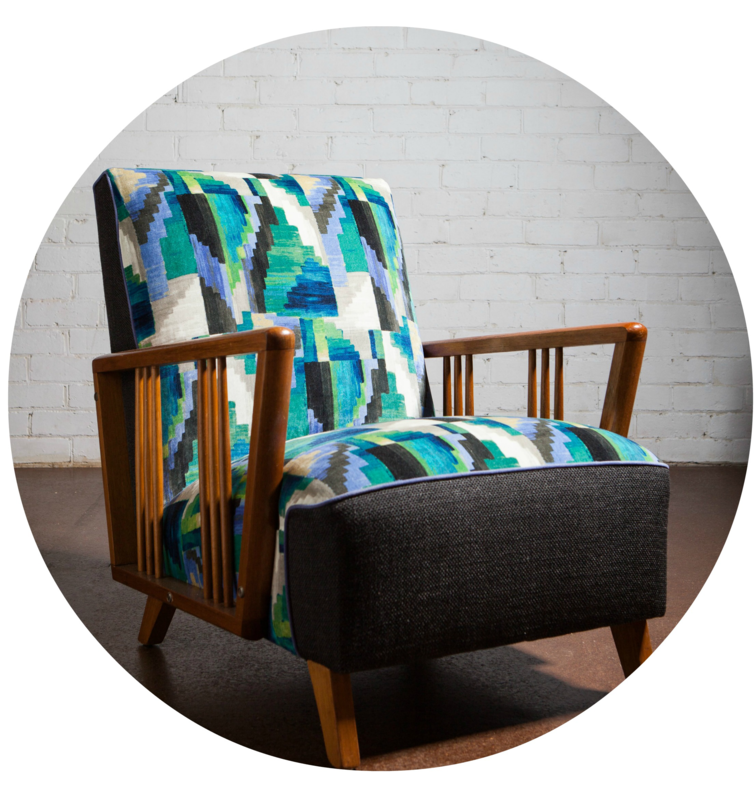 Whether you are looking to re upholster an old family heirloom, fix a chair that is starting to age, or simply wanted to freshen up a sofa with new fabric, Upholstered can help you to conceptualise the possibilities and achieve the look you are after. Get in touch through the quote form, and upload a picture of your project and we can get started on giving you a free quote. If you are looking to try your hand and are interested in learning more about the art of upholstery, you can enrol in one of our workshops and bring your heirloom back to life yourself with expert guidance. 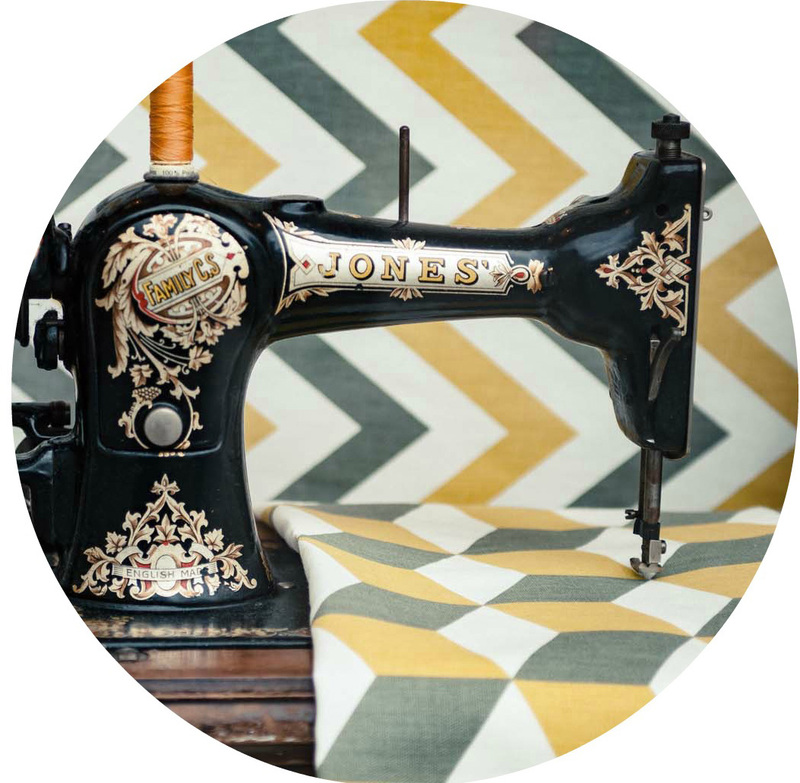 There are a few things to consider when selecting a fabric for upholstery. Often there are advantages to using suitable fabrics for your requirements, such as those designed for upholstery. Some of the elements to consider are: colour, quality, scale, pattern, texture, durability, price and cleaning requirments. Alongside the fabric requirements, it is best to consider the impact that the piece of furniture will have on the rest of the room it will inhabit. There are so many possibilities, so get in touch today to clarify what would be suitable for your next project or upholstery-recovery.